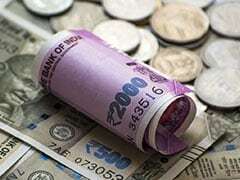 The rupee touched its highest level in more than two weeks to return to 71 levels in intraday trade but gave up most of those gains by the end of the session. 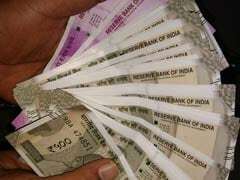 Analysts attributed the recent recovery in the rupee to a combination of factors. 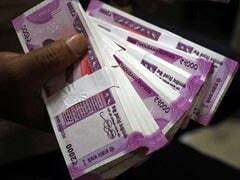 The Indian currency firmed up today due to selling of the American currency by exporters and banks amid fresh foreign funds inflow. 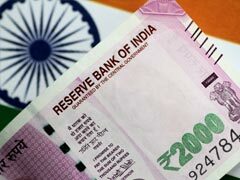 With the rupee not far from its all-time closing low of 70.15 registered last week,analysts expect the rupee to hover around 70 levels against the greenback for an extended period. 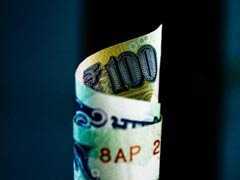 Against a basket of six major currencies, the dollar stood at 95.516, down 0.3 per cent on the day. 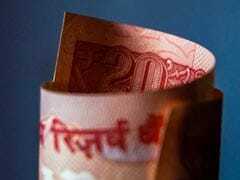 INR Vs USD: At 33 paise, Monday's gain marked the biggest one-day jump registered by the rupee against the American currency in seven weeks. 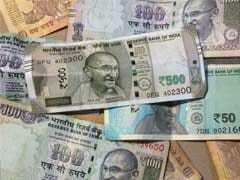 The rupee had, on June 29, gained by 32 paise to settle at 68.47 against the dollar.